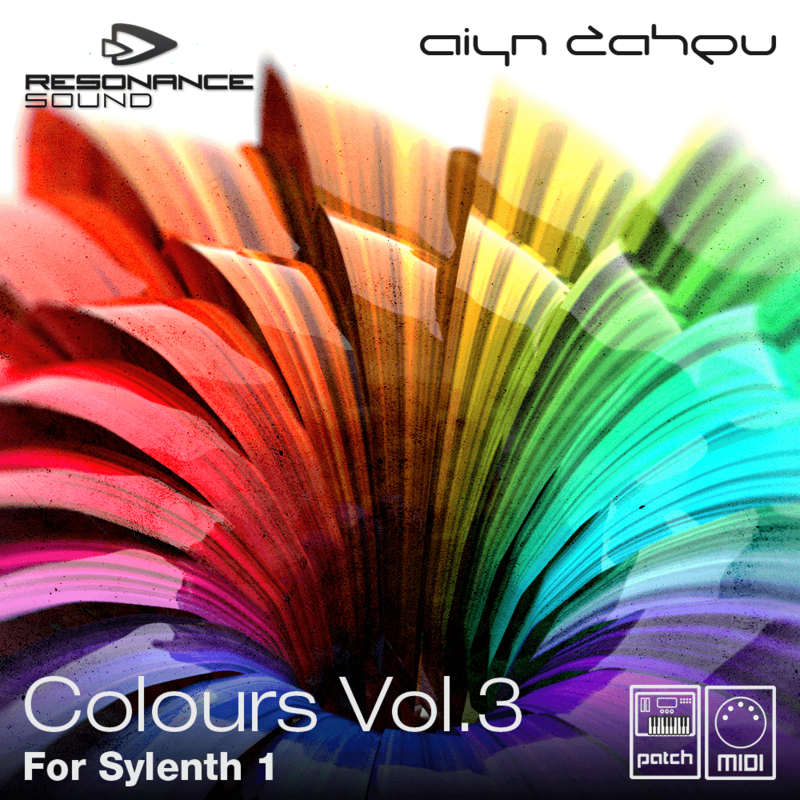 Resonance Sound presents Aiyn Zahev latest strike for Sylenth1. 100 presets for all EDM types and genres. Nothing EDM is untouched in Colours Vol.3. Working with Estonian duo Cold Rush (Enhanced) we’ve also delivered a truly foundational bank of royalty free MIDI. Inspired by the best new explosions of fresh talent and direction within the scene weíve carefully shaped and structured dozens of MIDI tracks for instant application.